Make it a Christmas to remember with the Revelry Runner . On each side of the brick red felt runner are snowflakes embroidered in red and gold braided rope and gold taupe jacquard binding. 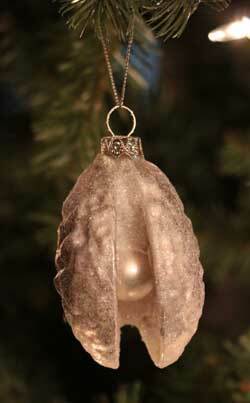 Make it a Christmas morning to remember with the Revelry 15 inch Stocking. Featuring a textured brick red woven fabric with red and gold braided rope embroidered snowflakes. 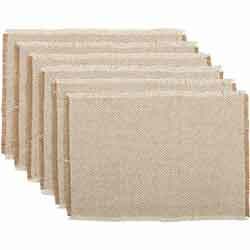 Make it a Christmas to remember with the Revelry 48 inch Table Runner. On each side of the brick red felt runner are snowflakes embroidered in red and gold braided rope and gold taupe jacquard binding. 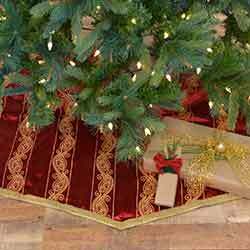 Make it a Christmas to remember with the Revelry 48 inch Tree Skirt. Recalling winter days, the skirt proudly displays embroidered snowflakes in red and gold braided rope on a soft and durable textured brick red. 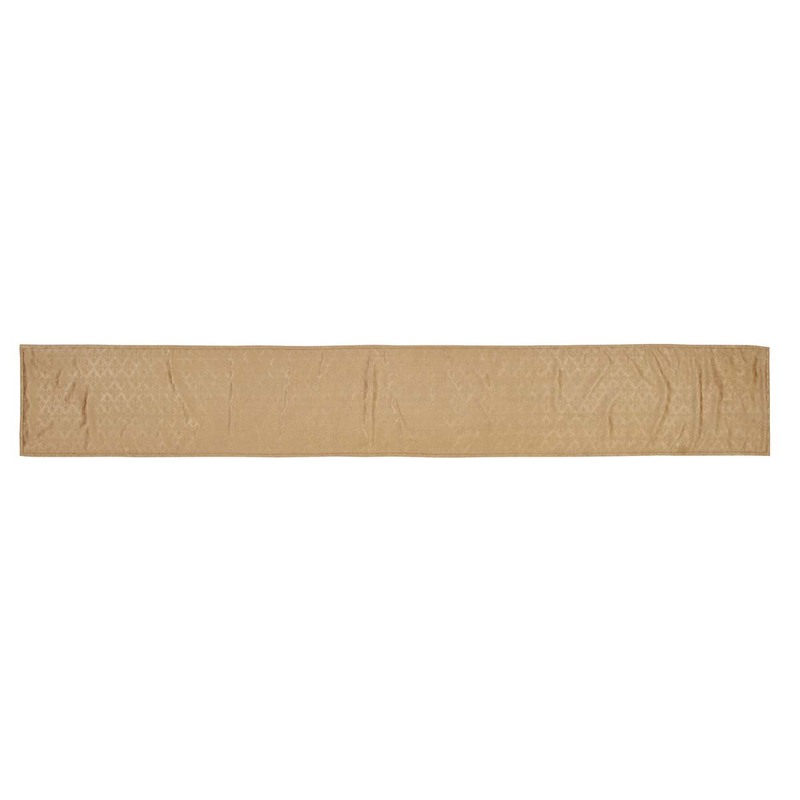 Make it a Christmas to remember with the Revelry 72 inch Table Runner. On each side of the brick red felt runner are snowflakes embroidered in red and gold braided rope and gold taupe jacquard binding. 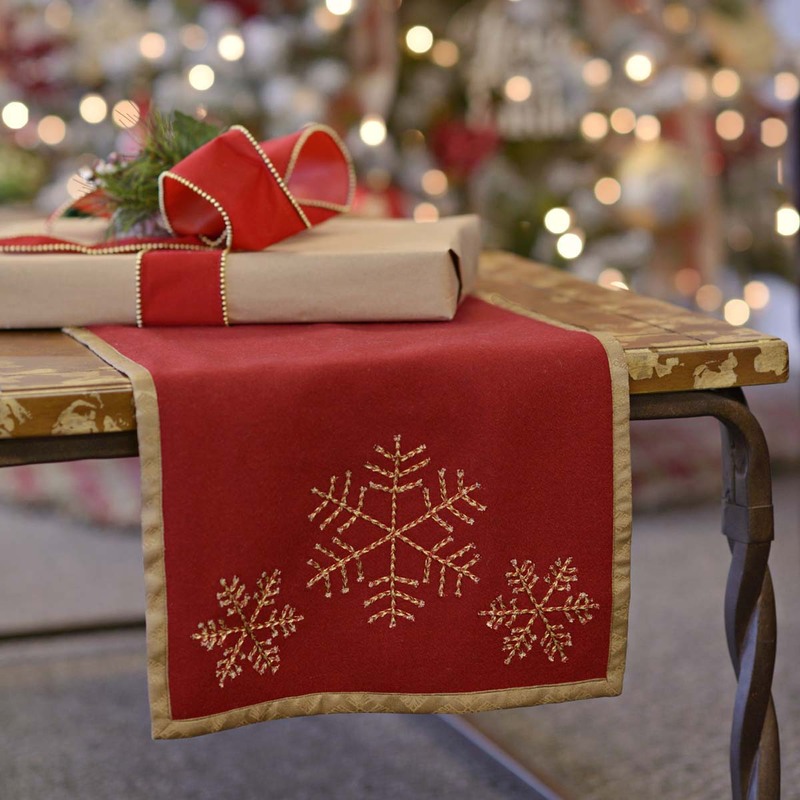 Make it a Christmas to remember with the Revelry 90 inch Table Runner. On each side of the brick red felt runner are snowflakes embroidered in red and gold braided rope and gold taupe jacquard binding. Make it a Christmas to remember with the Revelry Jacquard 15 inch Stocking. Prominently a gold taupe jacquard accentuated with festive rows of brick red pom-pom lace, for a classic holiday look. Make it a Christmas to remember with the Revelry Jacquard 20 inch Stocking. Prominently a gold taupe jacquard accentuated with festive rows of brick red pom-pom lace, for a classic holiday look. 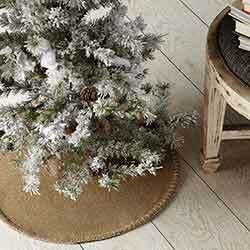 Make it a Christmas to remember with the Revelry 21 inch Mini Tree Skirt. Recalling winter days, the skirt features embroidered snowflakes in red and gold braided rope on a soft and durable textured brick red fabric. Reverses to gold taupe jacquard. Make it a Christmas to remember with the Revelry Placemat Set in tasteful red felt and shimmery rope embroidery. Make it a Christmas to remember with the filled Revelry Snowflake Pillow 12x12. Snowflakes from shimmery rope embroidery adorn the front over brick red felt for a truly classic holiday look. 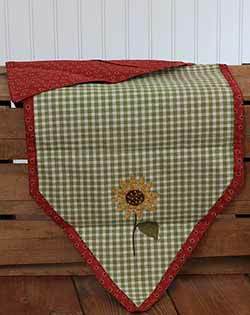 Make it a Christmas to remember with the filled Revelry Trim Pillow 12x12. Strips of gold metal lace trim intersect to form an enlarged plaid layout over brick red felt for a truly classic holiday look. Make it a Christmas morning to remember with the Revelry 20 inch Stocking. 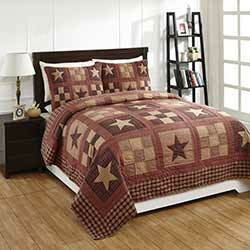 Featuring a textured brick red woven fabric with red and gold braided rope embroidered snowflakes.